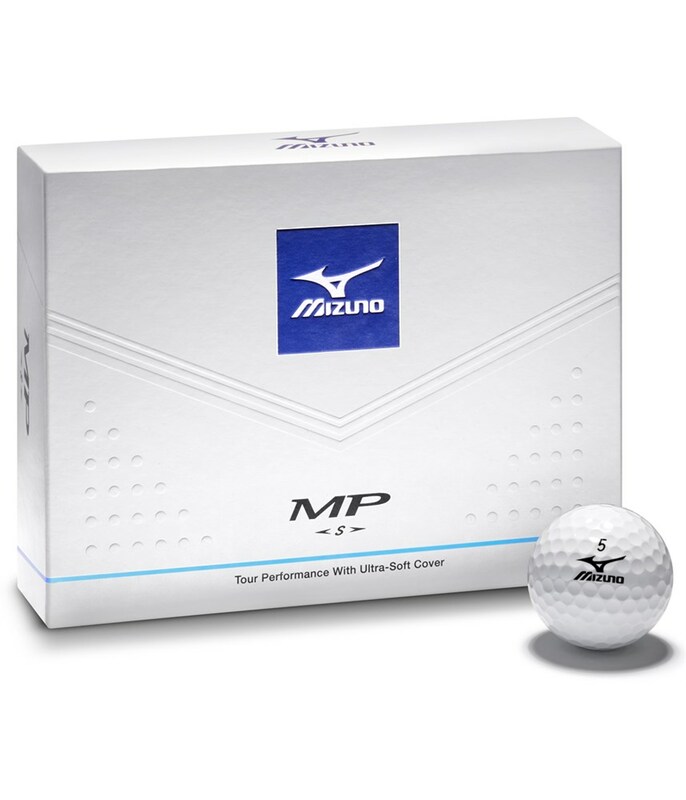 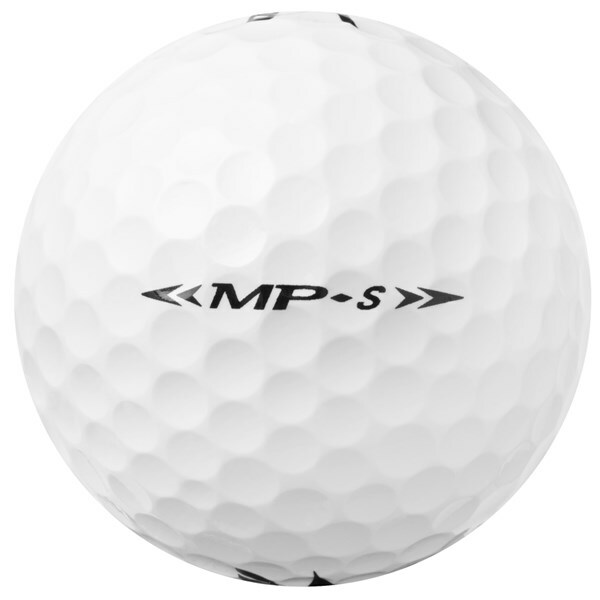 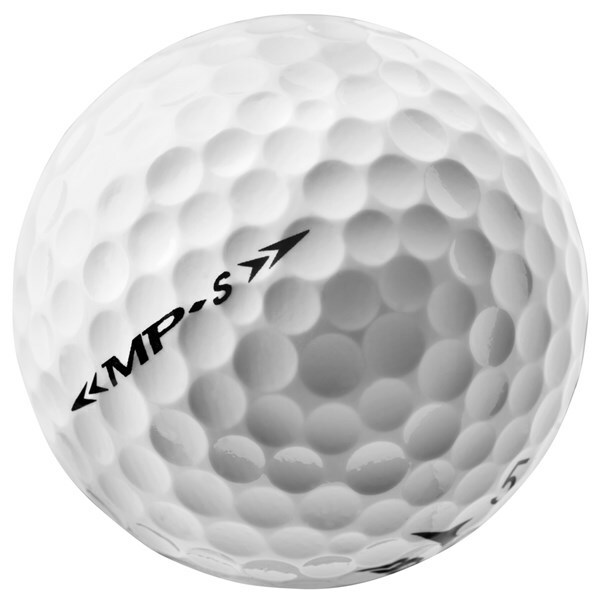 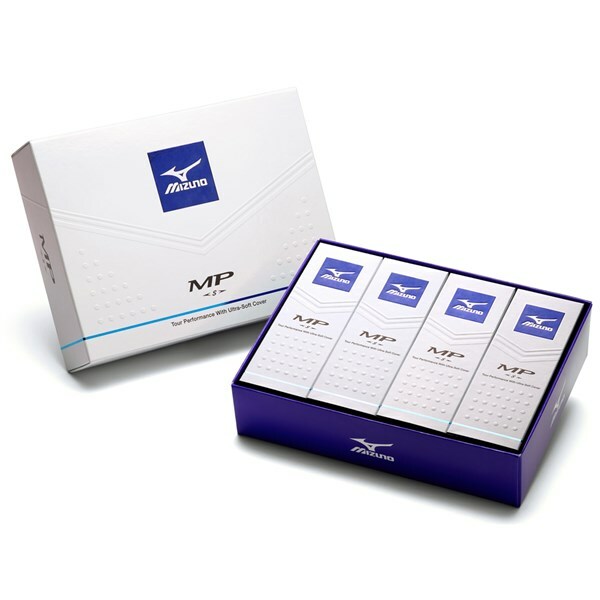 The Mizuno MP-S golf ball has all the attributes to take on the so called “Big Boys” in the golf ball market. 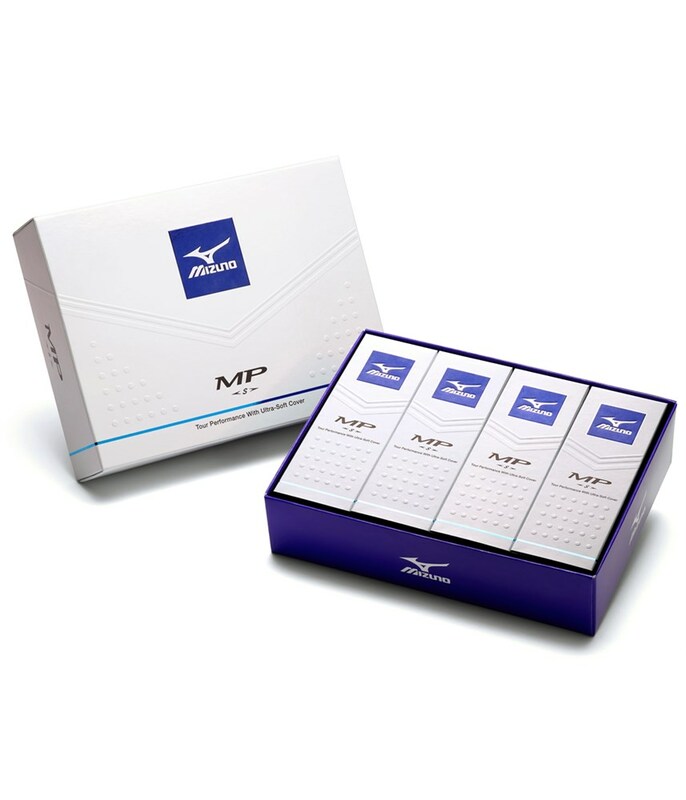 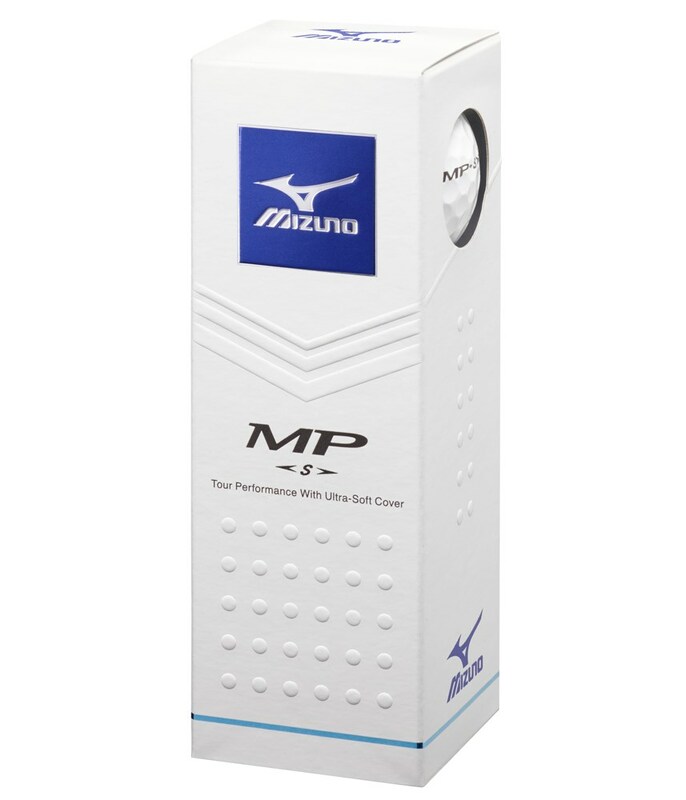 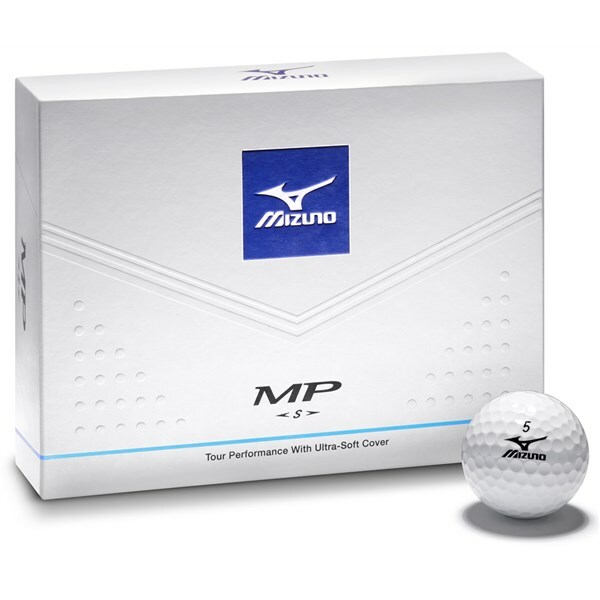 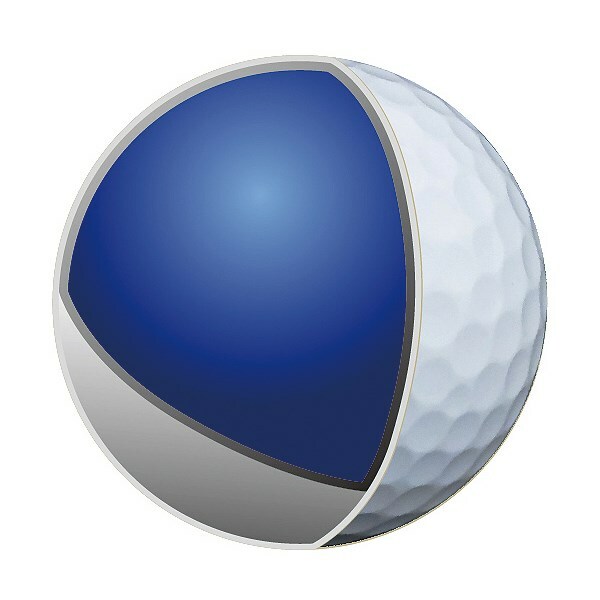 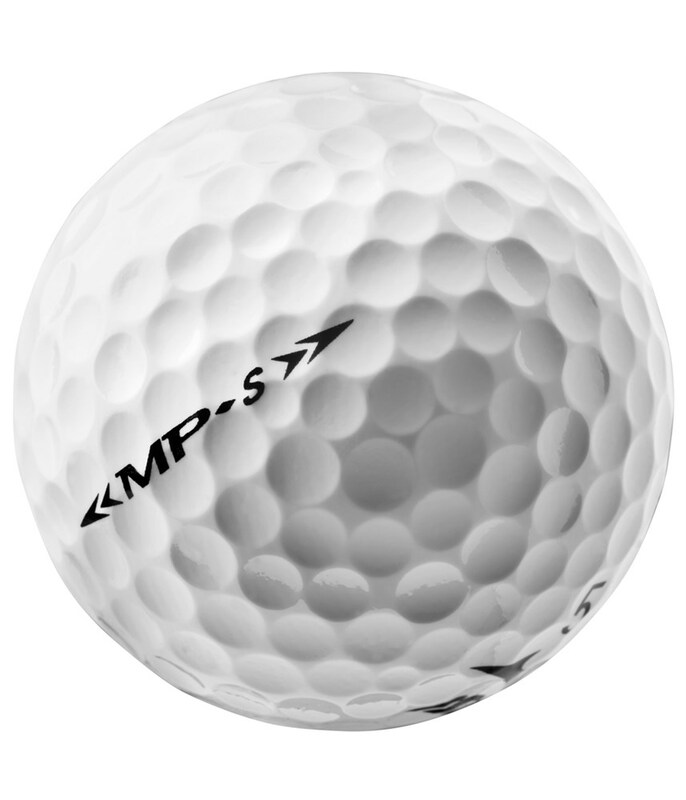 Mizuno say that the MP-S golf ball will perform best in the hands of golfers with mid-high swing speeds. 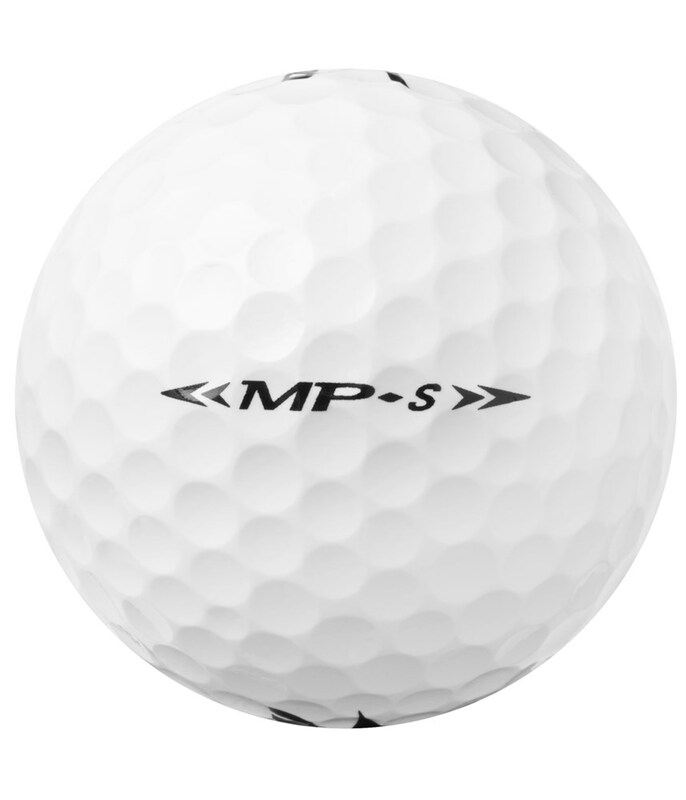 The new 2015 golf ball features a larger core and thinner urethane cover that respectively adds yards to full swing shots and then adds incredible feel and spin to the shorter parts of your game. 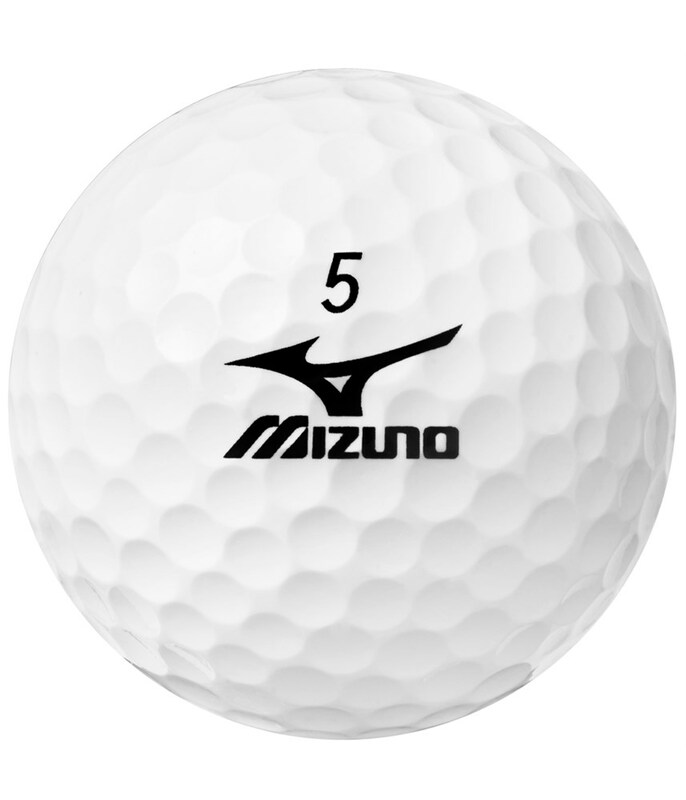 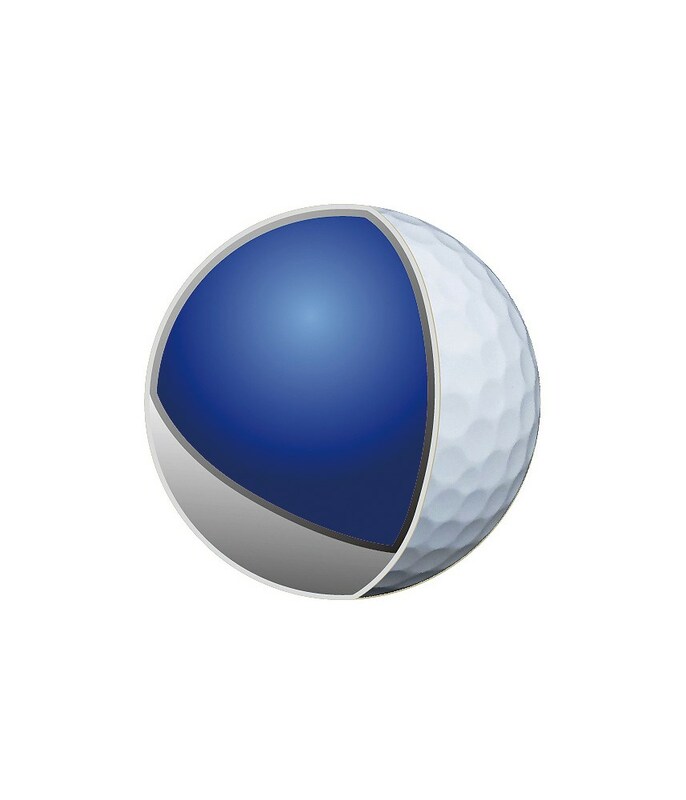 Basically the Mizuno MP-S golf ball have become the all-round golf ball. 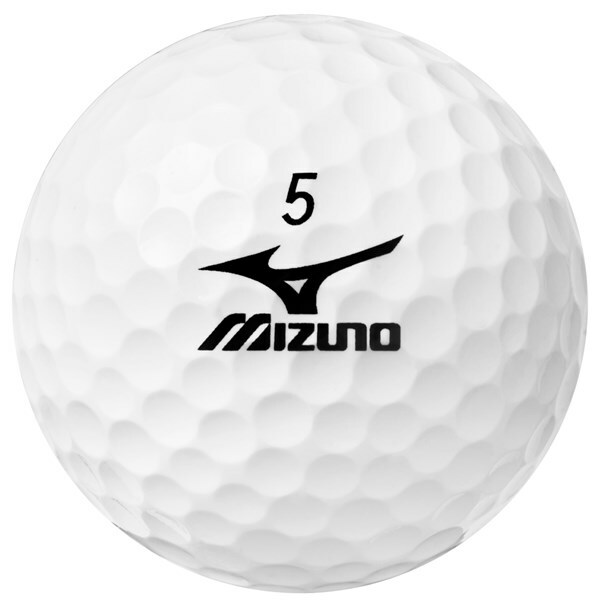 The larger core increases velocity to give you incredible distance off the tee when combined with the efficient 330 dimple pattern and the thinnest possible durable urethane cover (0.5mm) gives you a golf ball as receptive around the greens as any other top ball.